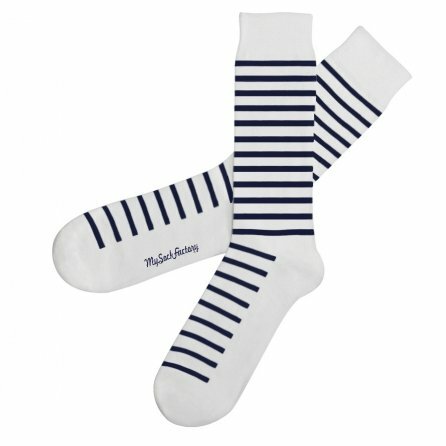 Please leave your sad style in your wardrobe. 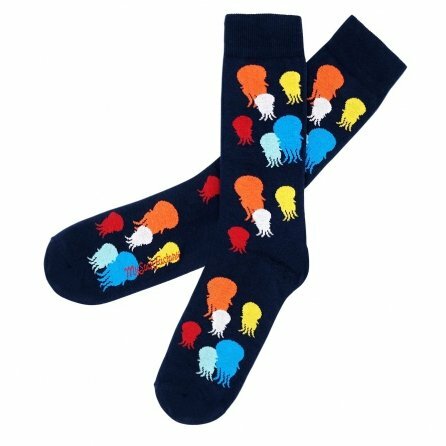 Here, you are entering the colored and funky universe of My Sock Factory. 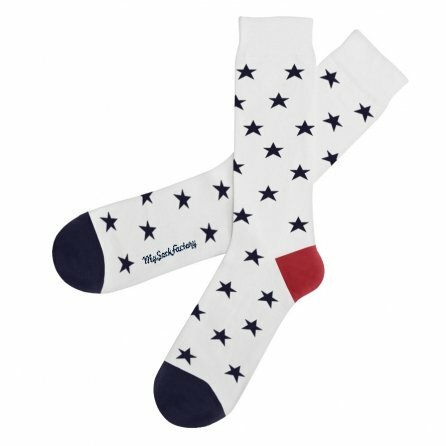 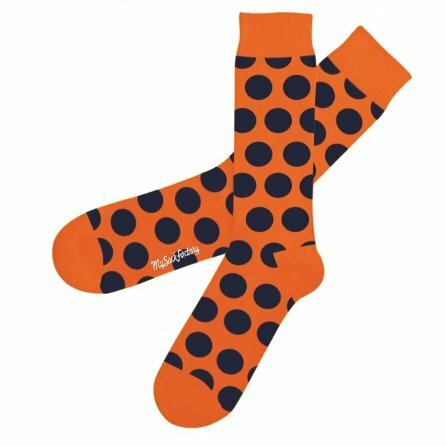 With our orange blue and polka dot socks Psycho Tandoori you'll buy a one-way fare to Bollywood and its flashy colors. 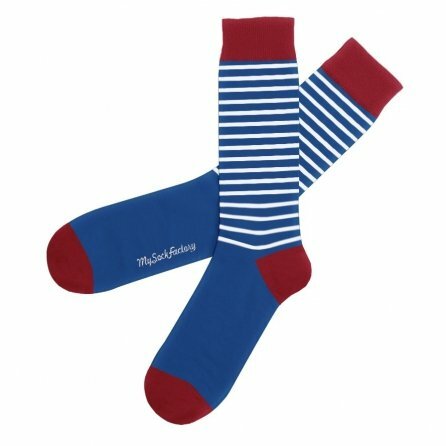 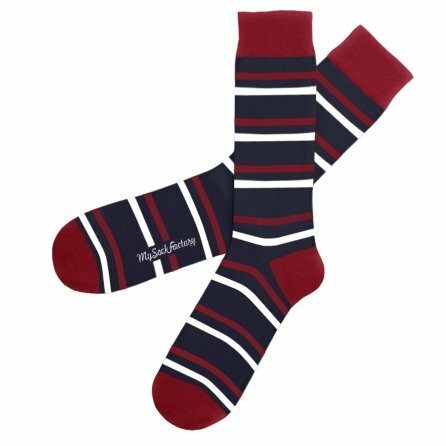 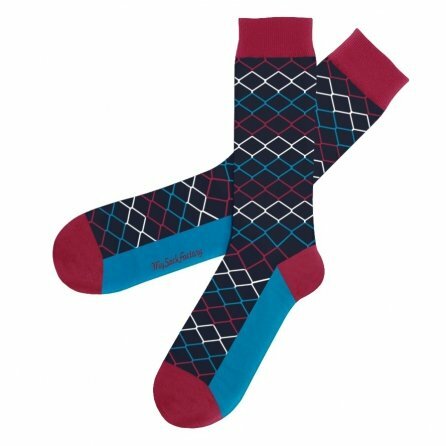 But if you have no soul for travels, let’s get tempted by our blue and red polka dot socks Dot-Com that dress women geeks into tipsiness or crack for the green and black polka dot socks Poison Frog that ensure you the peace and serenity you deserve. 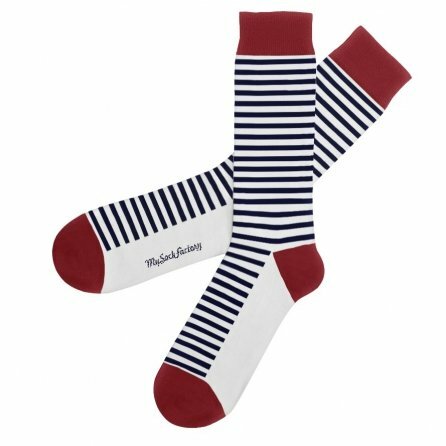 And if you are not appealed by the polka dot we have also a pretty nice collection of striped and colored socks. You'll definitely find the color and the stripes you are looking for. 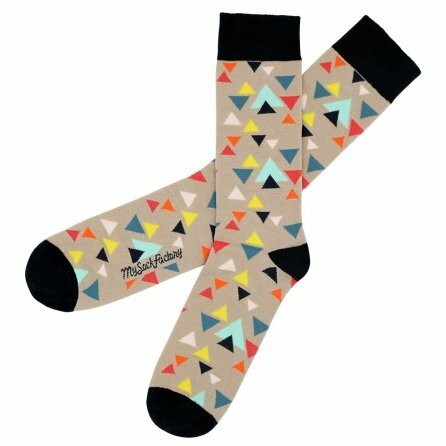 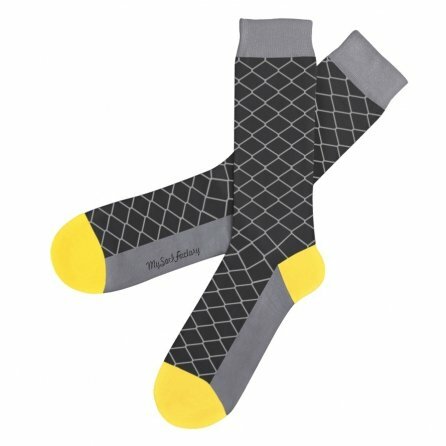 You don't know what cool socks to choose? 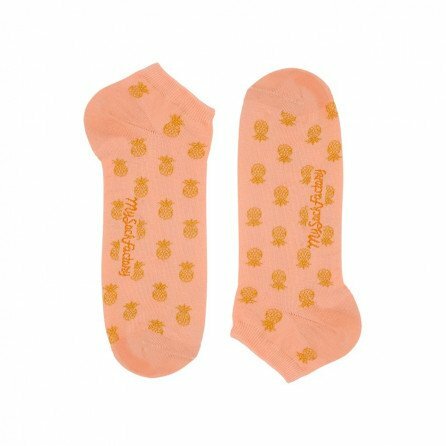 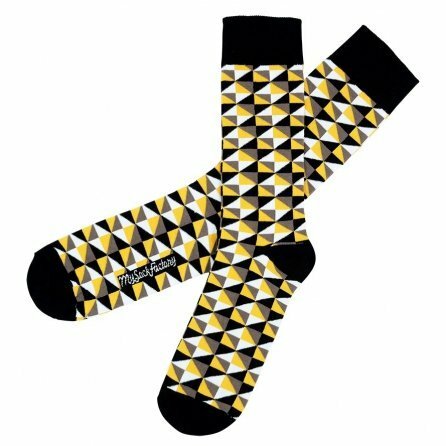 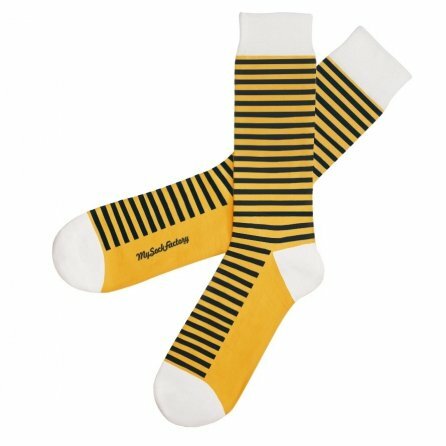 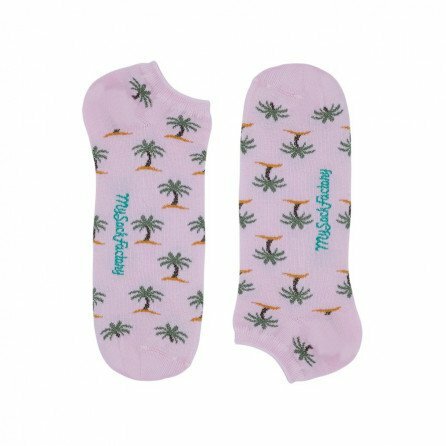 Just check their names and maybe you'll find the one made for you: Poulpes Fiction, Cross Fit, French, Obama, Urban Jungle, Diamond and of course our Bzz Bzz socks… It's up to you to choose your mood.